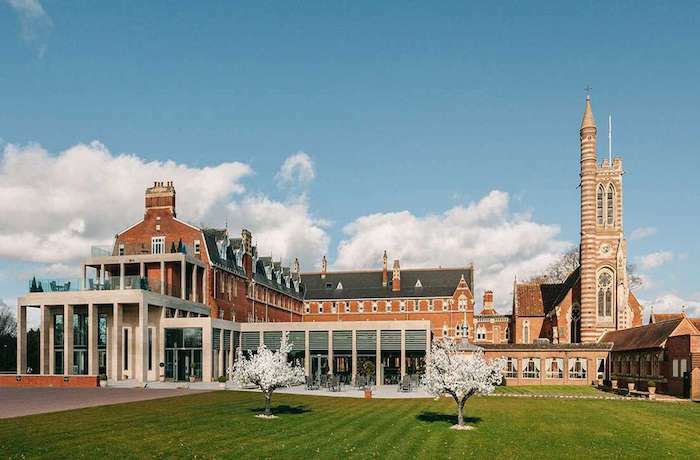 Stanbrook Abbey is an outstanding and glamorous venue, discovered in the majestic Malvern hills in Worcester, the heart of the West Midlands. The venue provides extraordinary architectural features and is rich in historical charm. 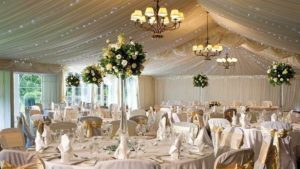 You will spend your special day surrounded by the peaceful 26 acre estate filled with beautiful greenery, flourishing orchards and an enchanting lake providing stunning photograph opportunities. 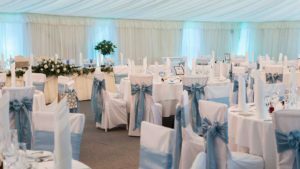 This stunning venue offers 19 function rooms so you will be spoilt for choice, whether you want 40 or 400 guests, your needs will be catered for at the highest of standards. Stanbrook abbey will make your dream wedding, everything you want it to be and more. As an official Asian Wedding Catering Partner for Stanbrook Abbey, Itihaas offers your perfect day multi award-winning, authentic Indian Cuisine. Bringing you the ultimate exotic yet sophisticated Indian Wedding experience. Itihaas can cater up to 1,000 of your family and friends, offering up the very best in Asian cuisine, but we don’t just stop there, we are able to decorate your blank canvas to suit your individual style and create the venue of your dreams.